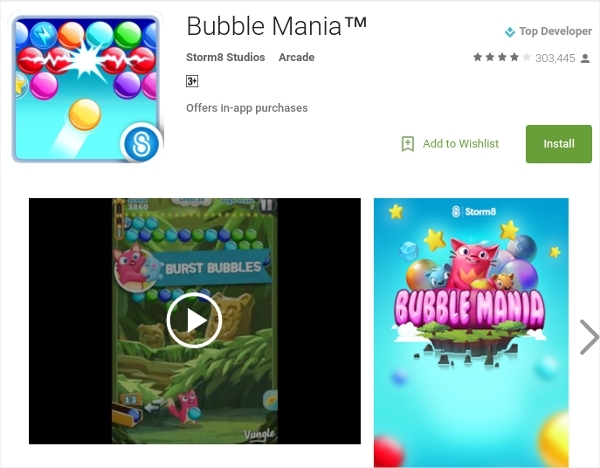 For all of those who love playing bubble games and those who are willing to try out playing these amazing games, on this post we have reviewed some of the best bubble games available in Google Play Store. The games discussed here are free and has loads of positive reviews as well as good ratings.So without wasting much time let jump to the review. Here is a fantastic game developed by the makers of the Candy crash; King. 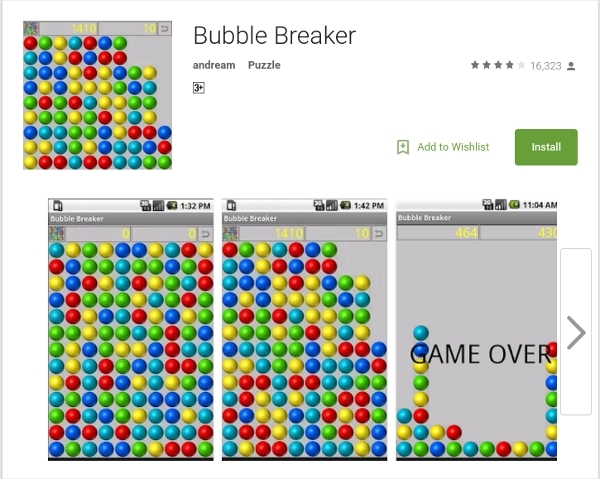 The game has over sixty levels, and users can compete who is going to burst most bubbles. 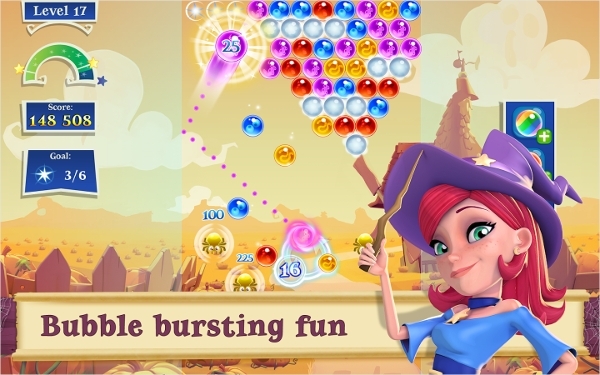 King first release the Bubble witch saga in the year 2012 which later developed for both Android and iOS platform due to the popularity of the game. 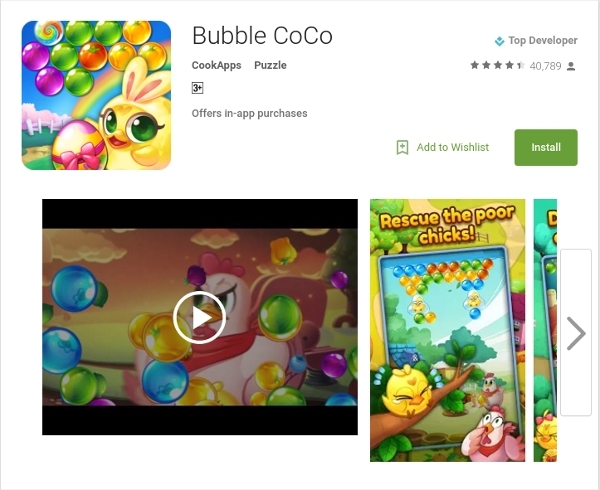 The games have hundreds of thousands of downloads thousands of positive reviews and lots of positive ratings too. In this game, players aim at helping Stella and her cats to fight against the dark spirits. 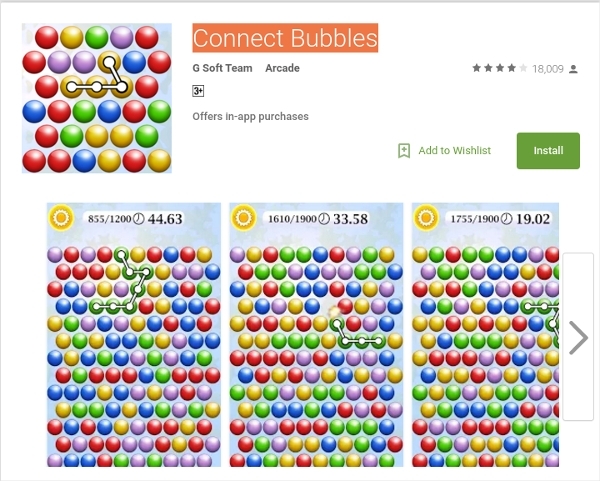 Bubble game apps are almost the same. 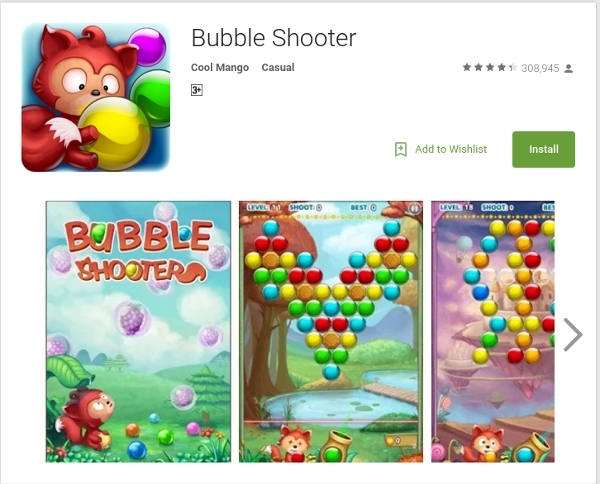 Shoot bubble deluxe is another little bit similar to the other bubble games mentioned before. 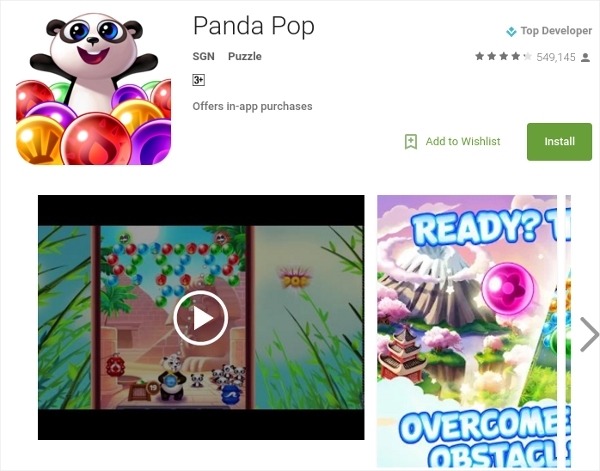 The aim of the game is to rescue Pandas from an evil baboon in the panda pop. The player is supposed to use the power-ups and other combinations to free the baby panda from the risk of getting eaten by the evil baboon. The game has over 140 difficulty levels, cute animations, and outstanding graphics to enhance the gaming experience. 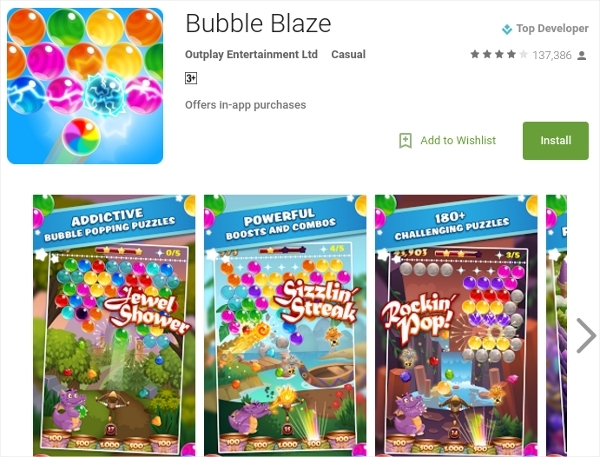 Bubble Blaze is a great game to test your bubble popping skills. The game has over 160 puzzles. The graphics of the games are good and locations keep changing from beautiful mountain peaks and caves to awesome beaches. While playing the game, you can create combos to score extra points. The games have great animations as well as sound background to give a realistic gaming experience. 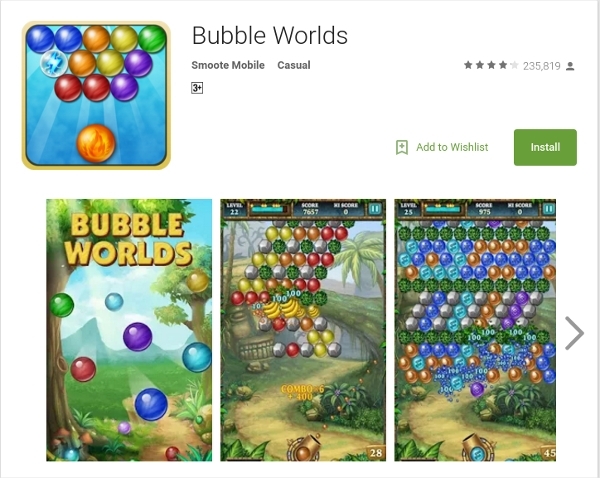 There are thousands of bubble game apps for Android devices and on this post, we just reviewed a handful of the finest. 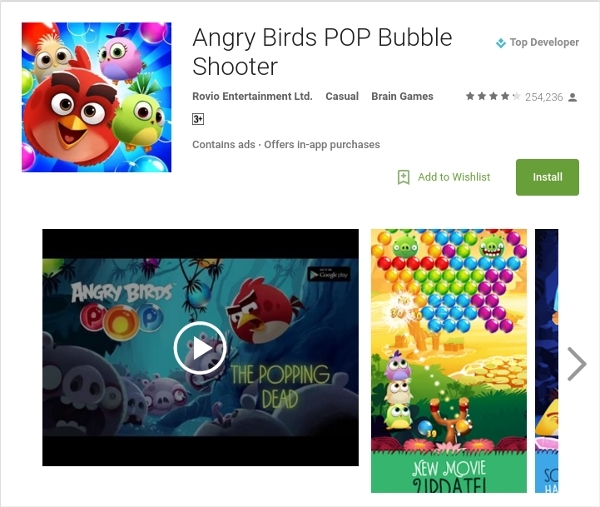 Hope you now decided which game you are going to download; all the best have fun.